If you read the post about Babymetal and listed to their song Megitsune (メギツネ), you might have noticed kind of a traditional touch to the song. In fact, it is based on this one! No wonder it sounds so cool! Great arrangement! 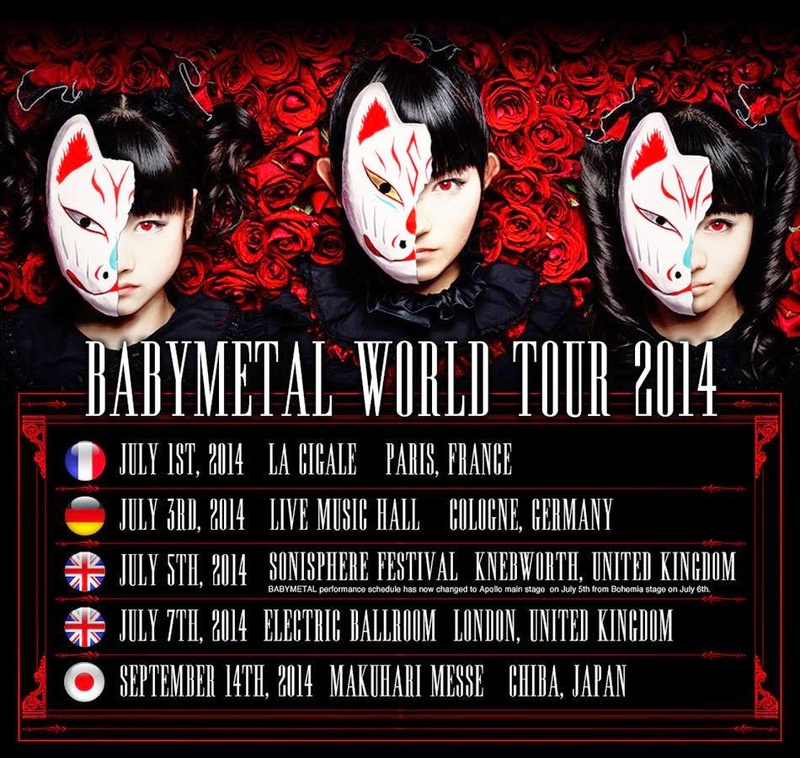 And by the way, Babymetal’s World Tour 2014 has been announced! Check out the dates below!